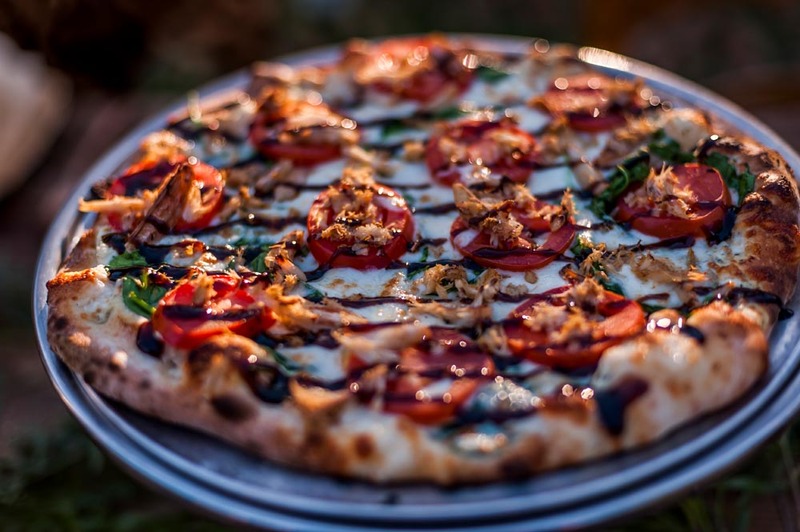 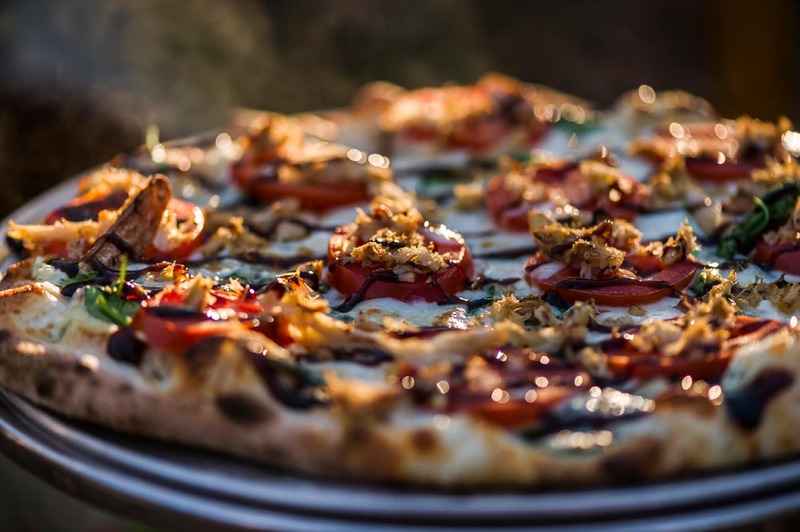 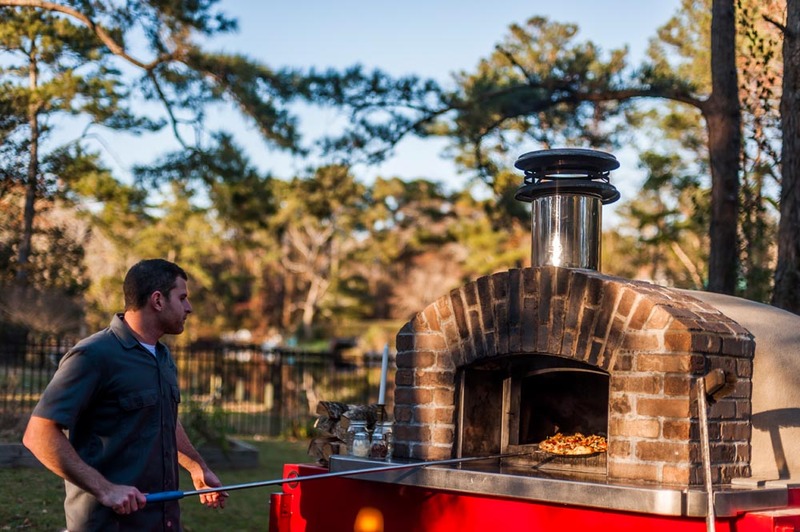 Cosmos Pizza - mobile wood fired OBX pizza available for catering! 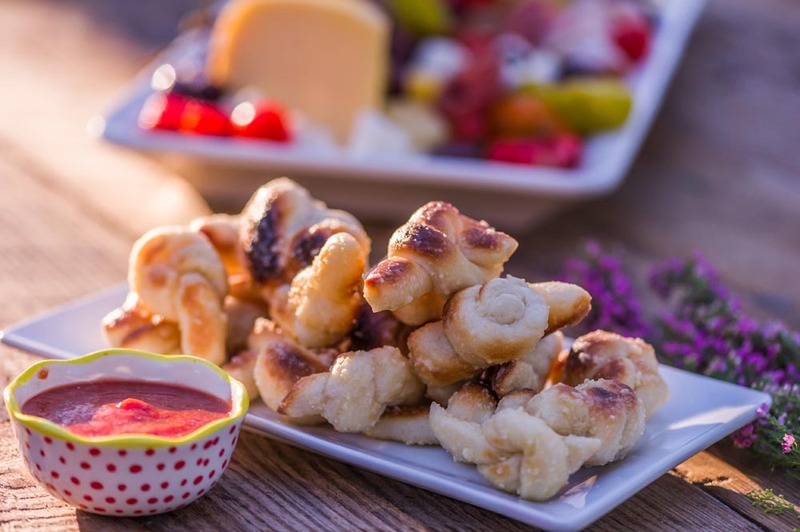 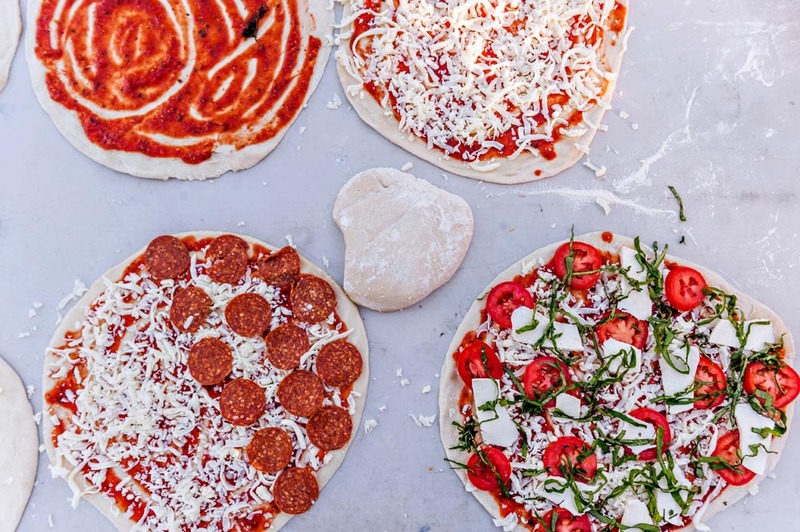 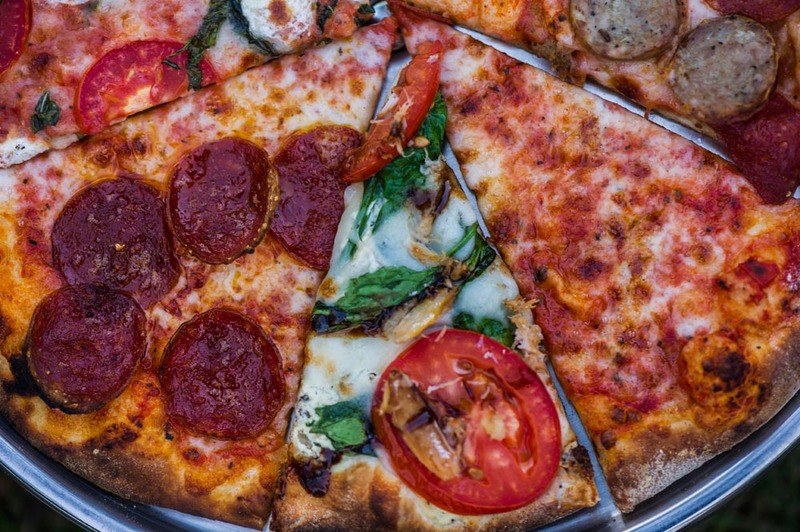 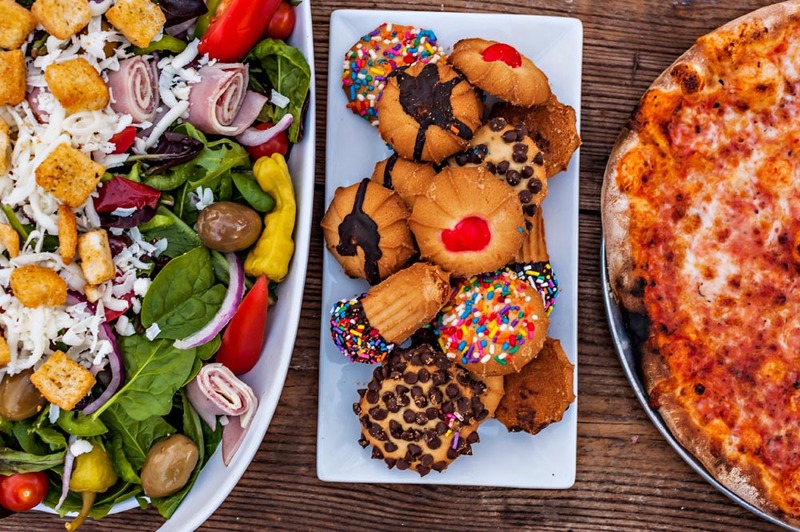 Pizza parties aren’t just for kids! 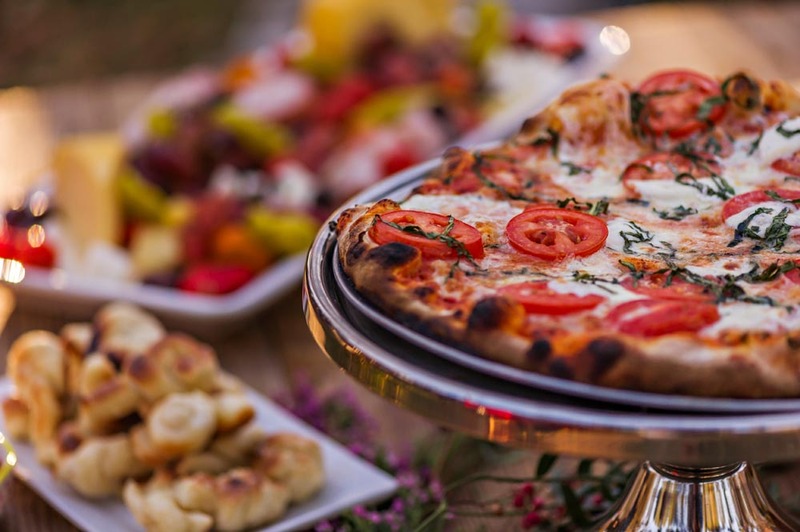 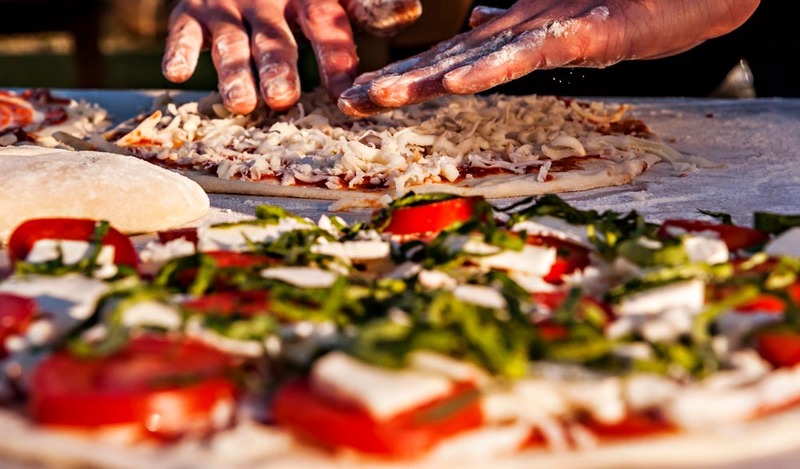 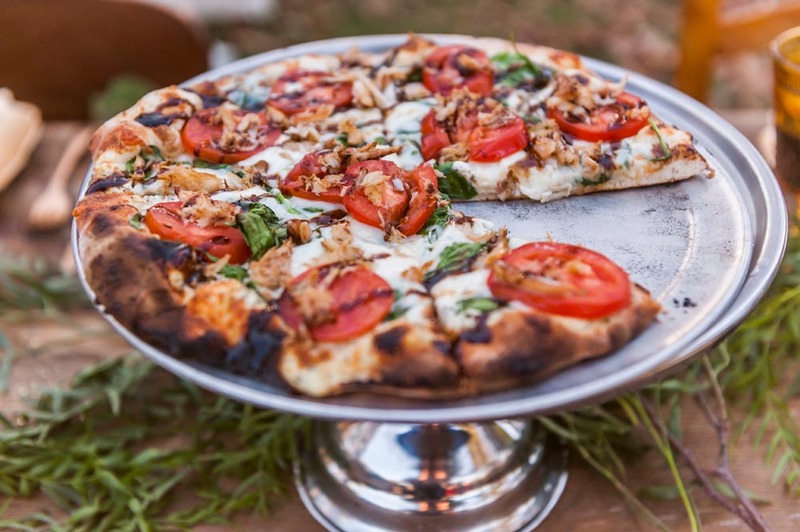 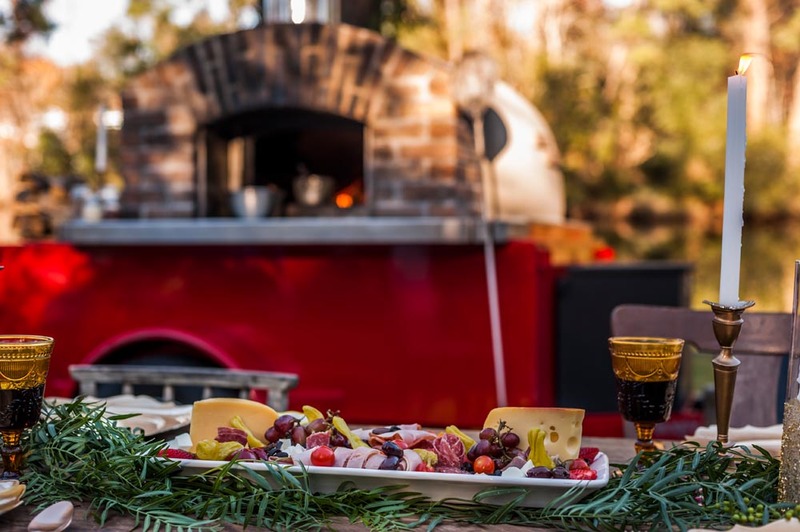 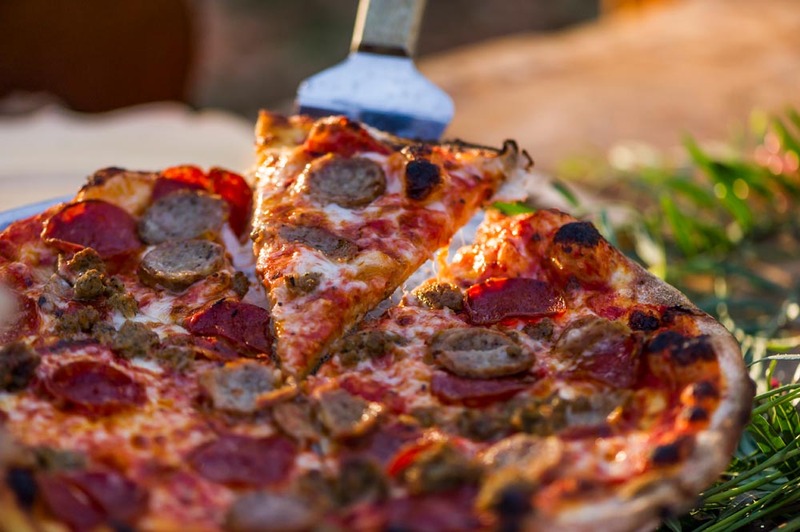 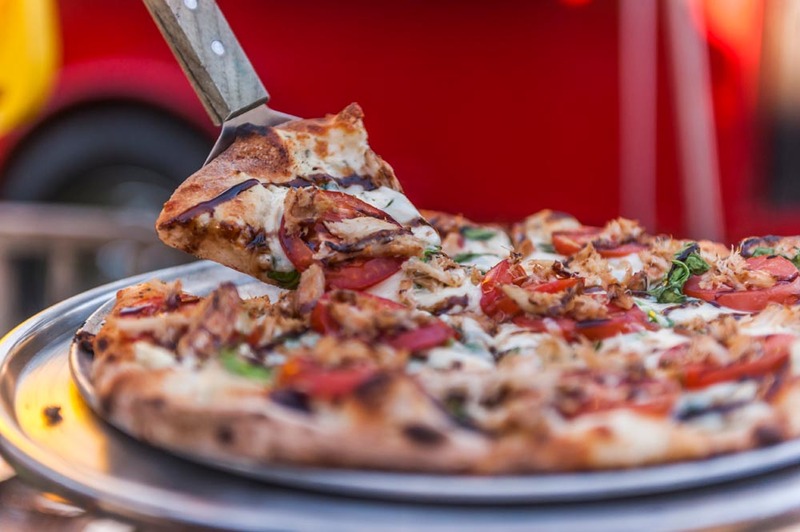 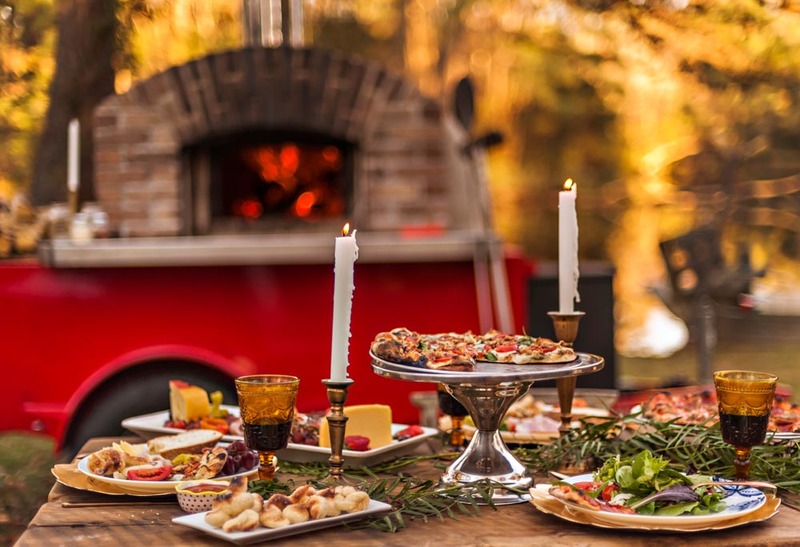 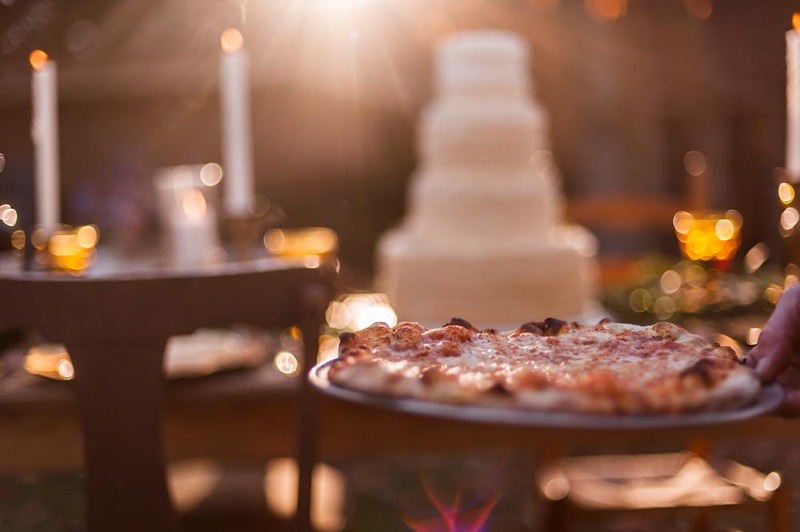 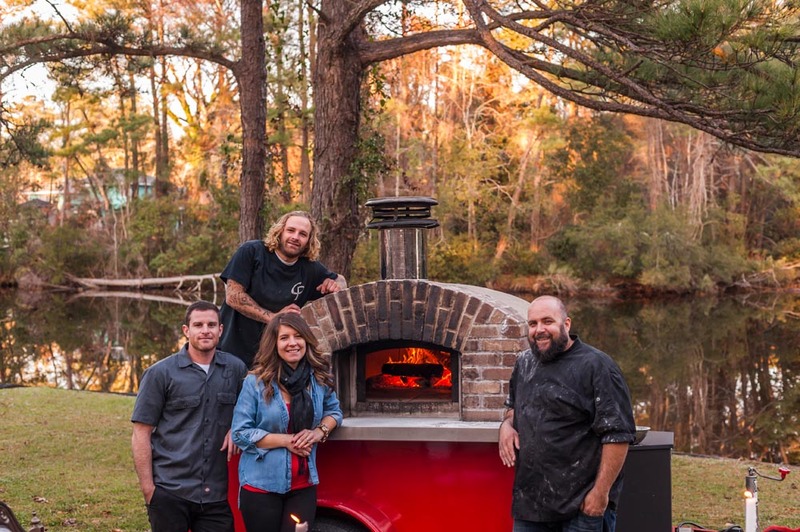 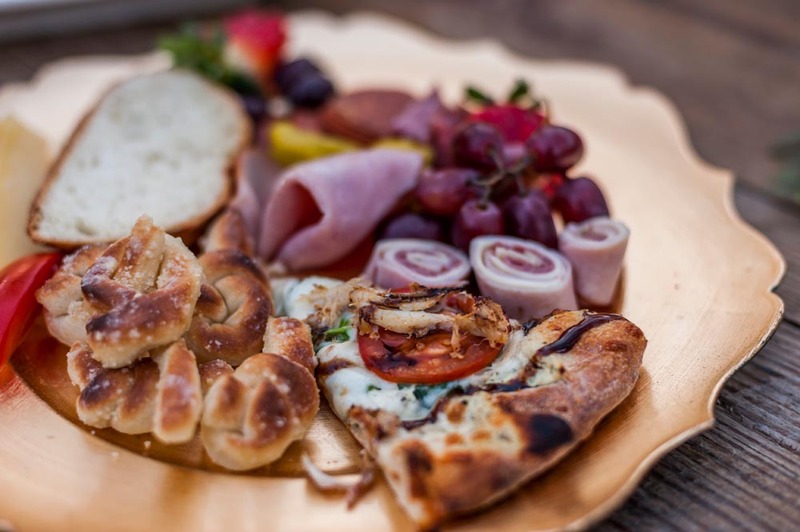 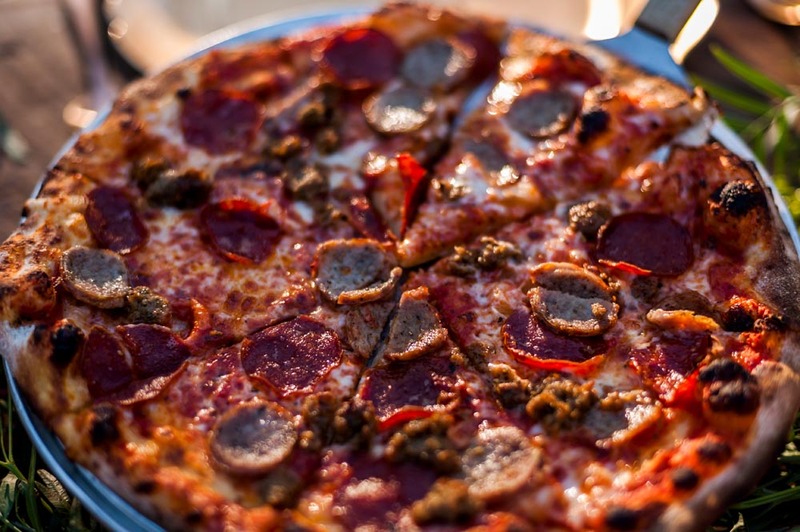 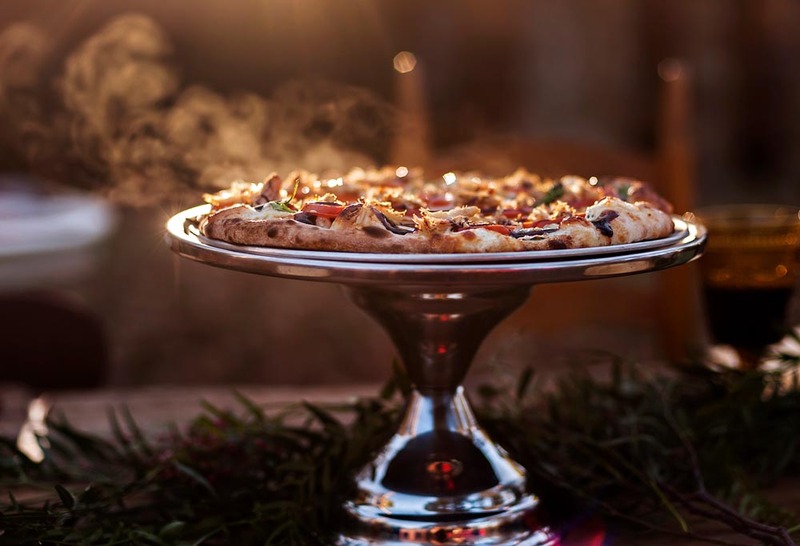 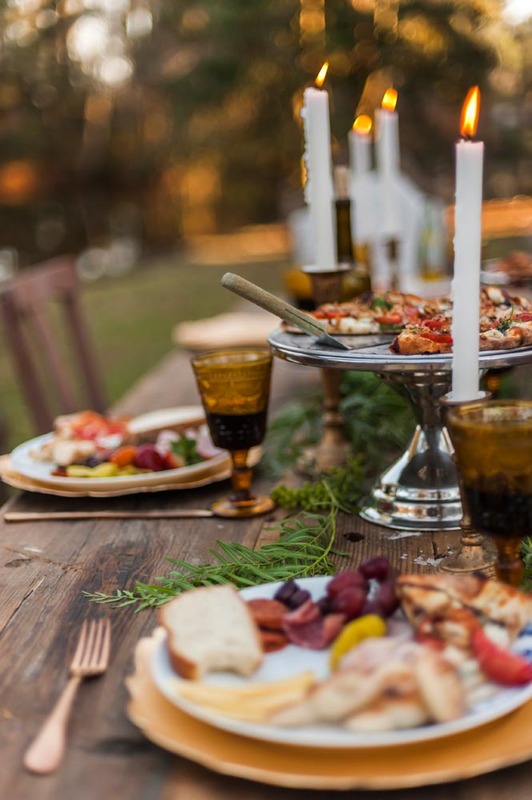 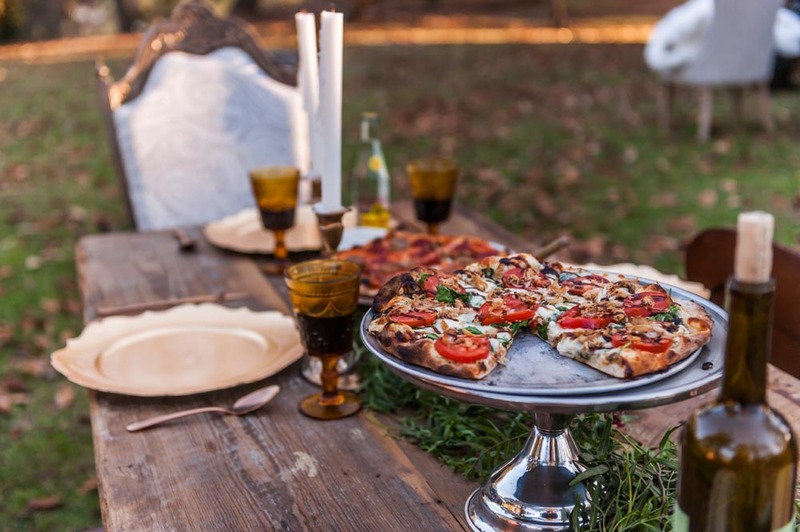 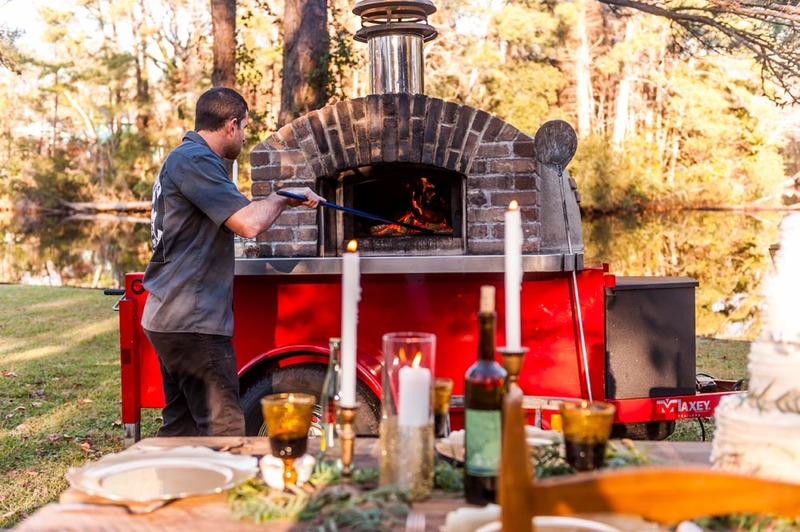 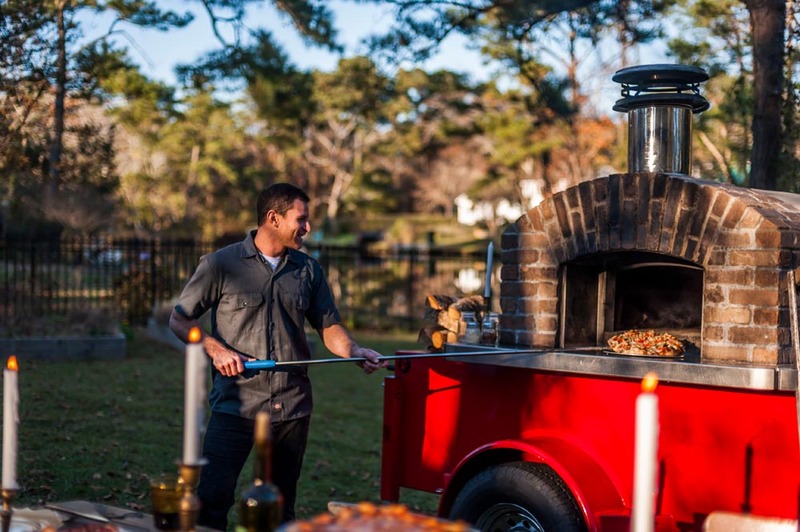 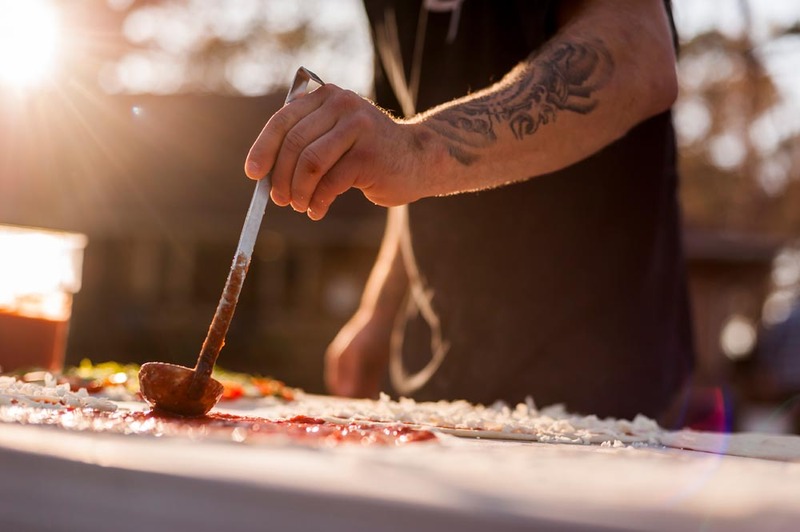 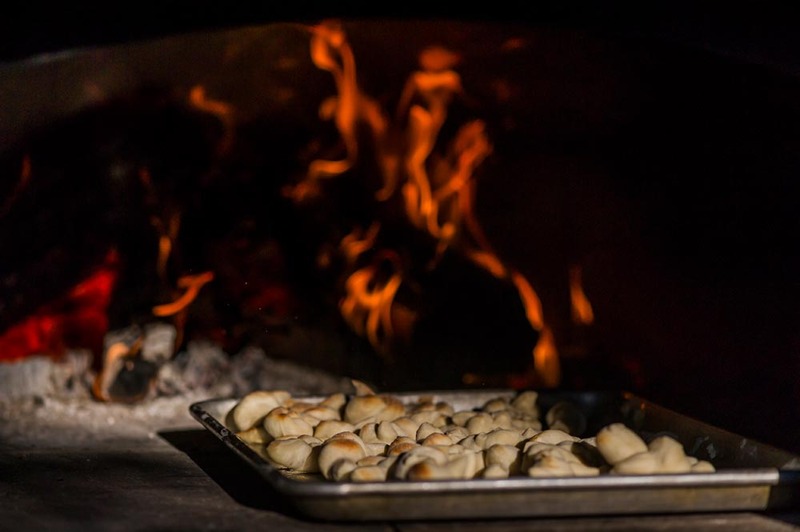 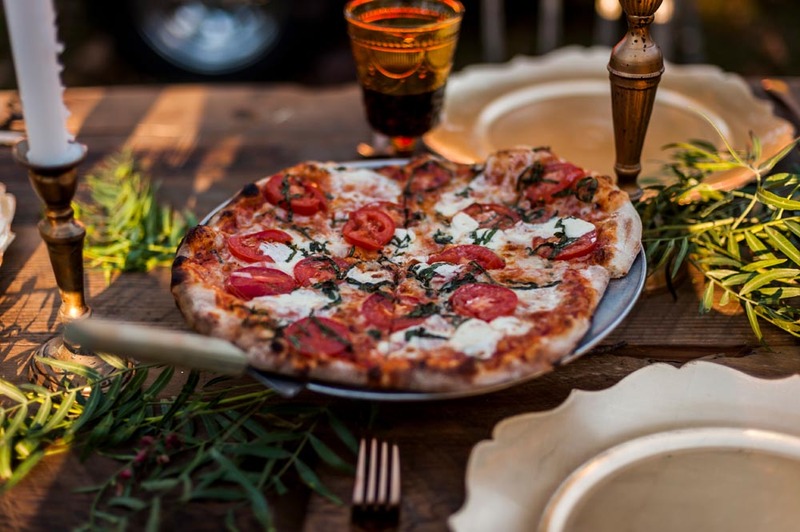 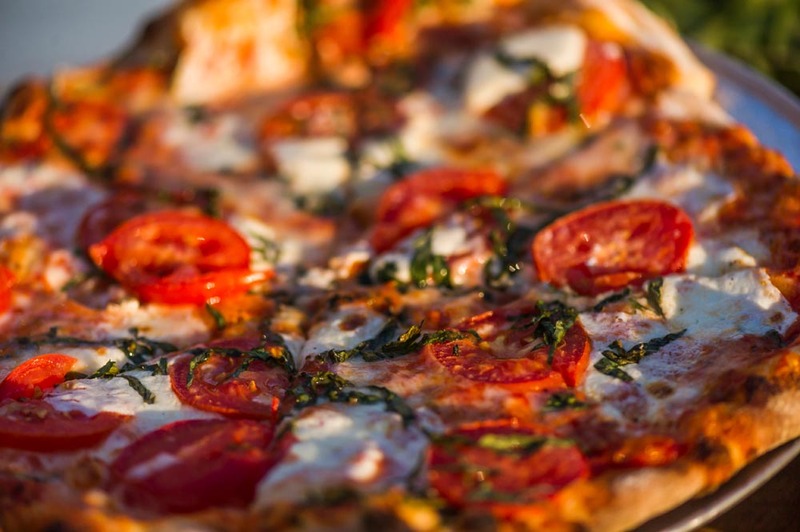 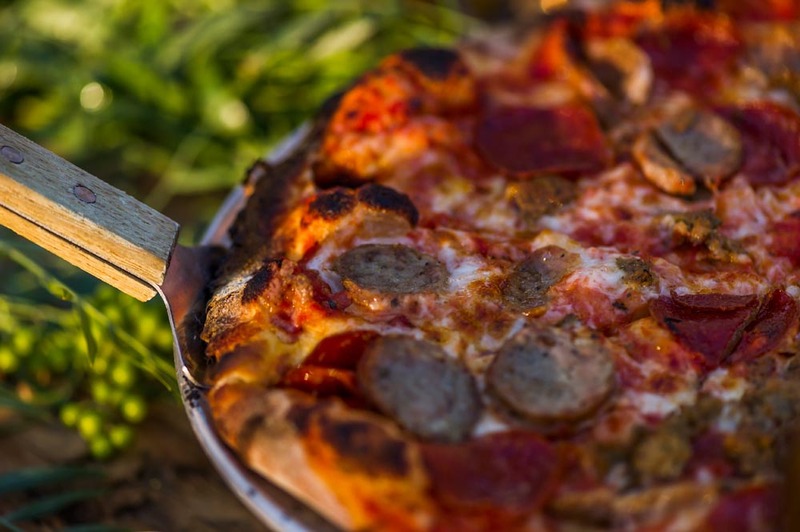 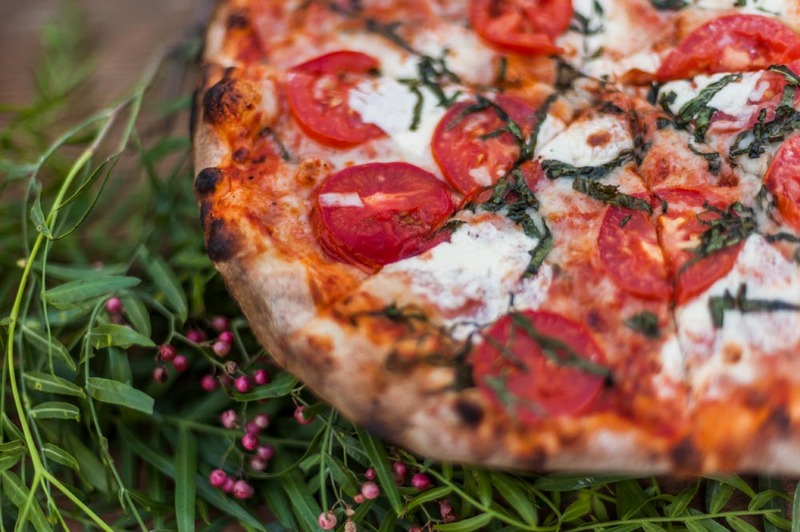 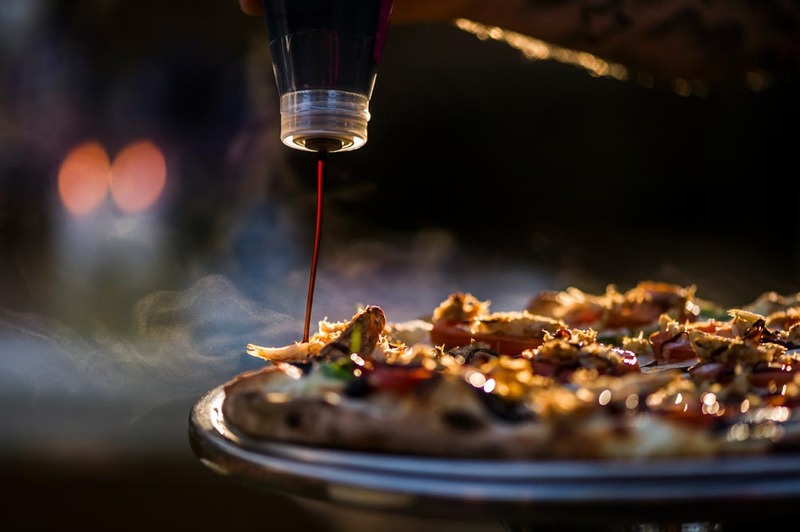 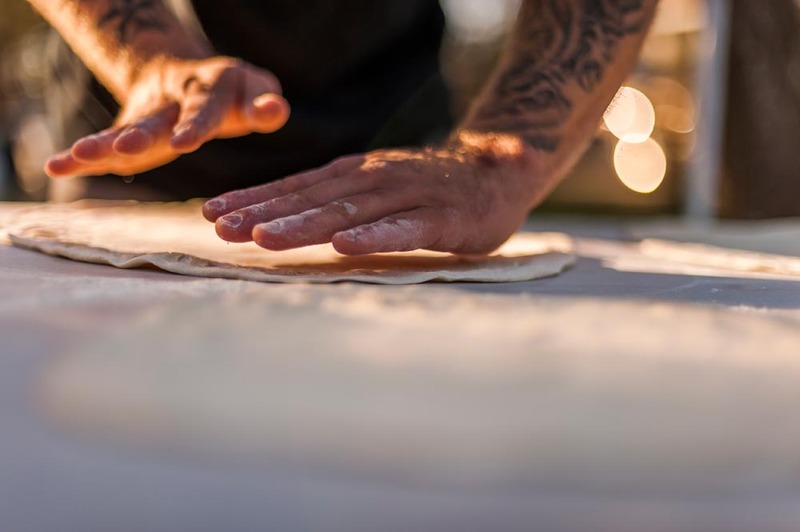 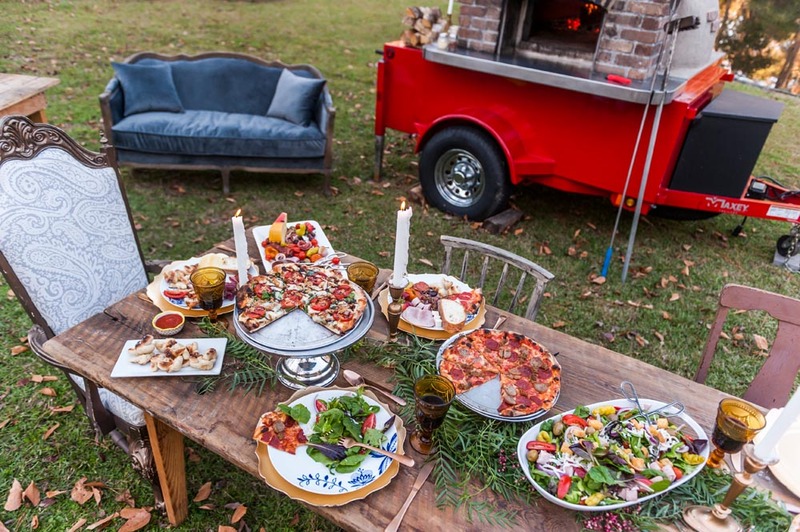 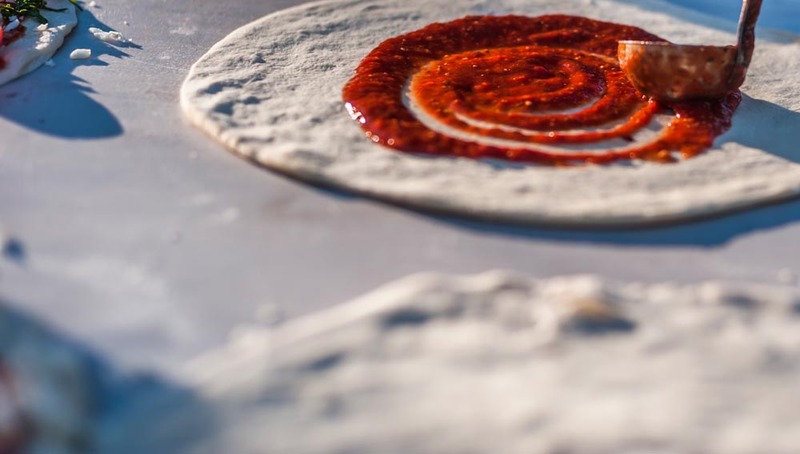 Our mobile, wood-fired pizza oven is perfect for weddings, private parties, festivals, and fundraisers. 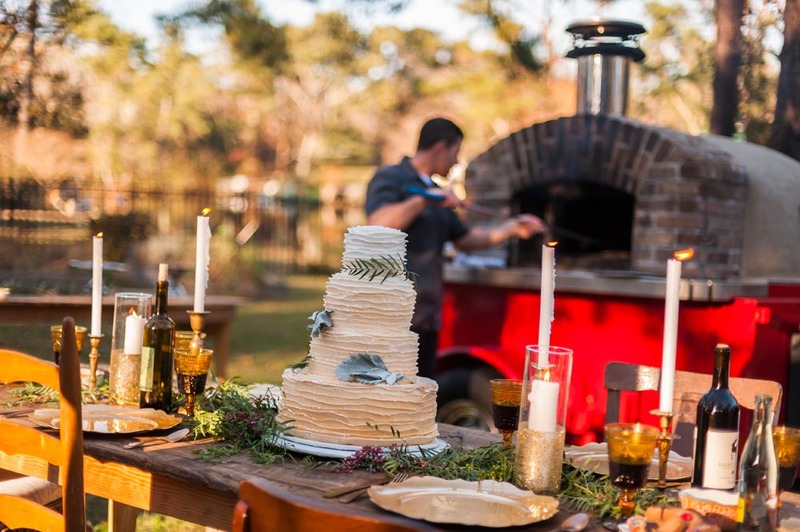 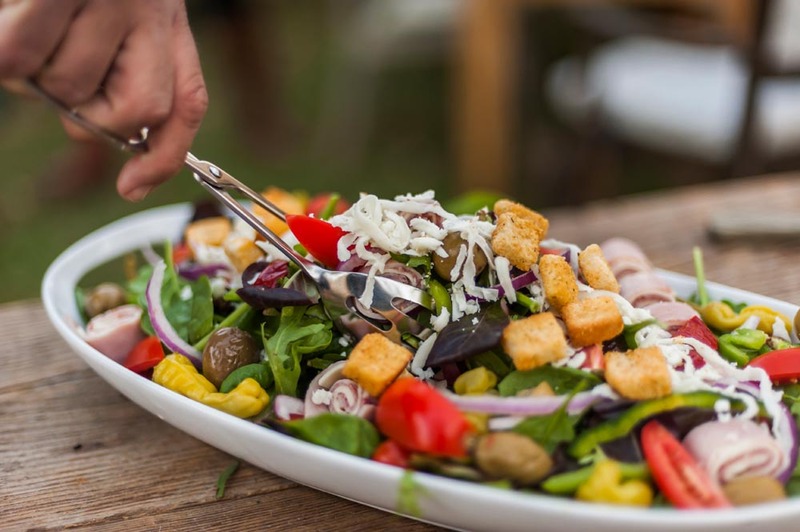 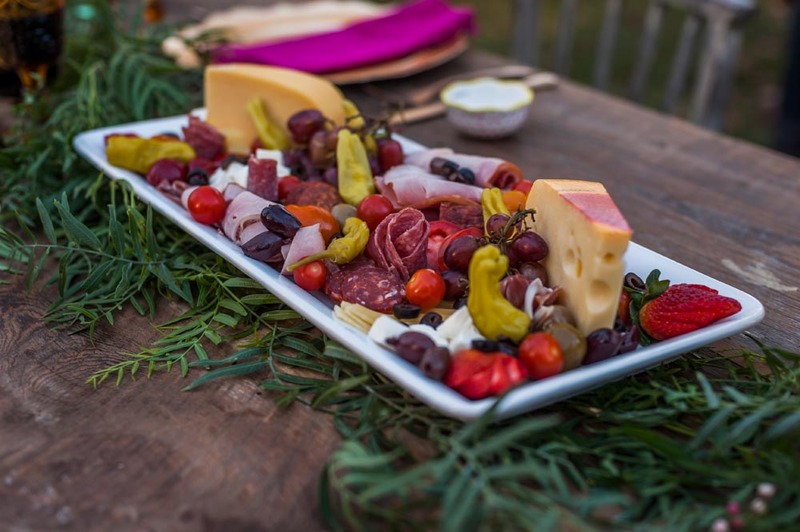 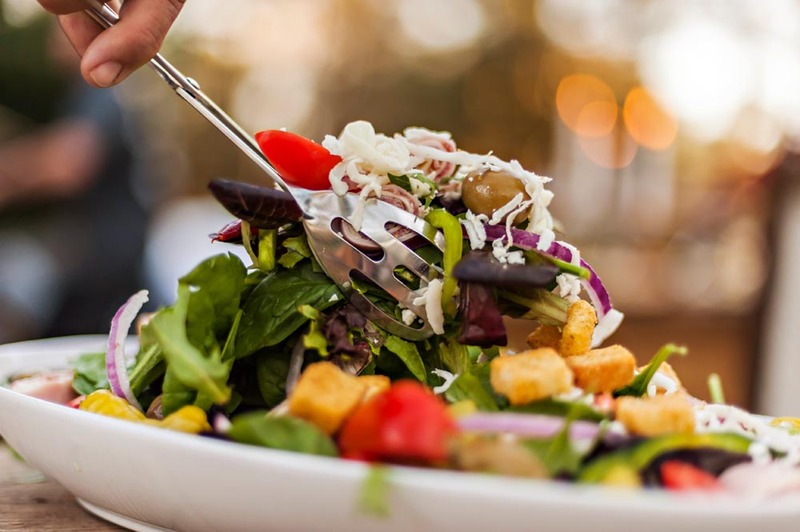 Our Catering Manager, Lauren, will work with you to customize your menu and personalize your event – we love getting creative! 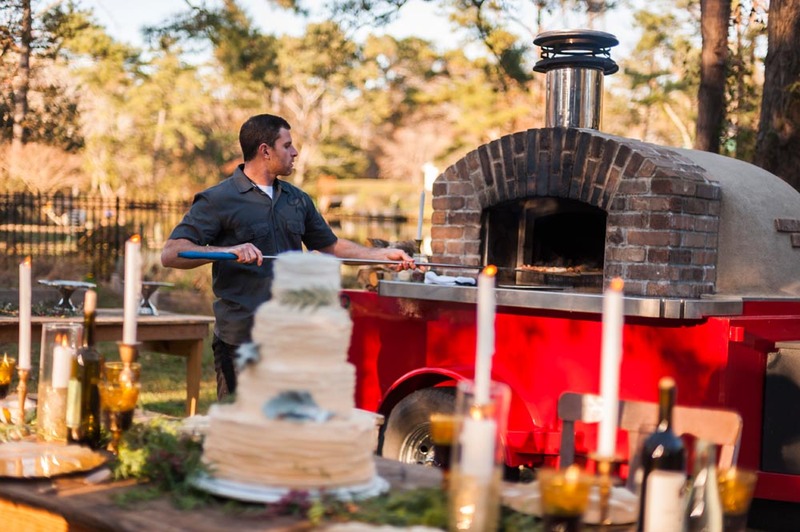 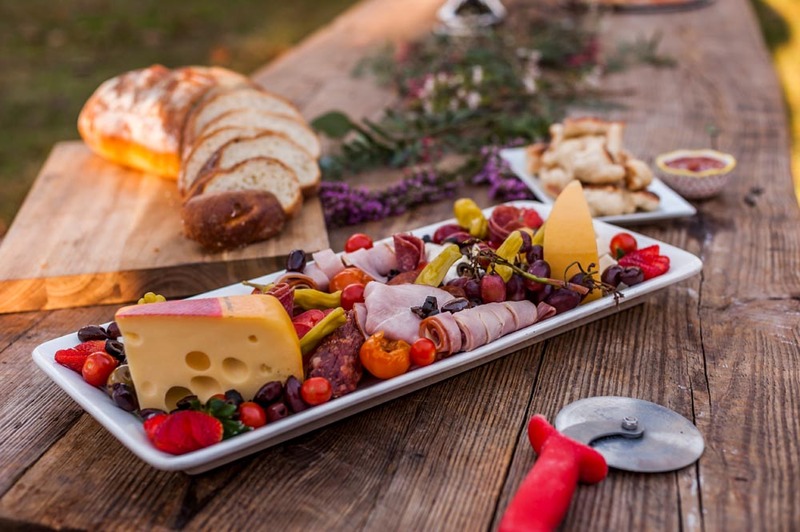 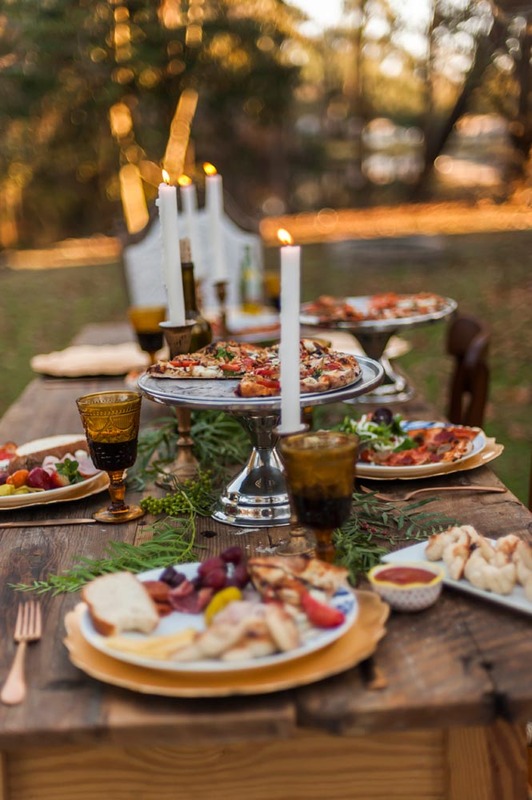 Drop Lauren a line via GATHER, our web-based event management system or by email catering@cosmospizzeria.com. 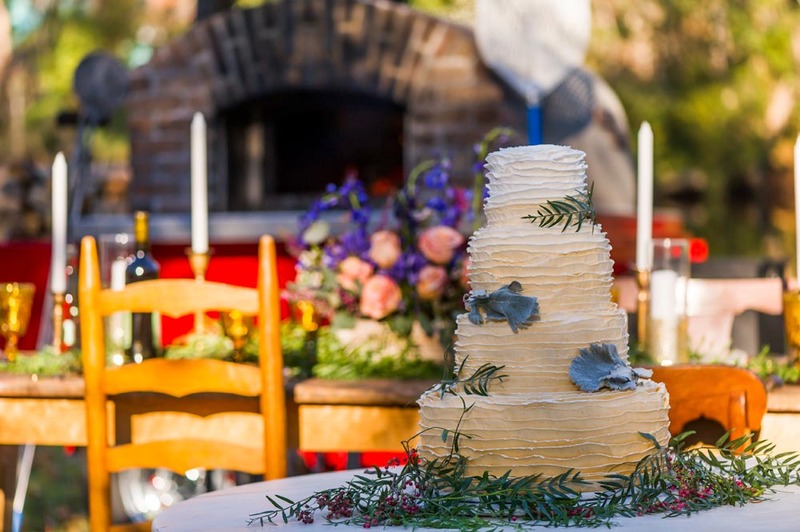 Click the link below to begin the booking process!